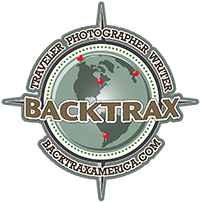 Contributions made to Backtrax will help keep me on the road. I have estimated the monthly expenses to be around $2925.00, and even though I will be working along the way, fuel still is not cheap. I greatly appreciate any and all contributions that are made to help make this journey a success. I can’t do it without your help.